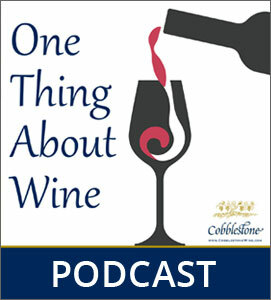 Cobblestone Vineyards began the growing of wine grapes and wine making in 1971. Cobblestone is a small family-owned enterprise motivated by a passion-driven philosophy to make the most outstanding wines possible at affordable prices. Named after the round stones found in its first vineyard, Cobblestone utilizes the most advanced wine-making technology, using grape varietals best suited for the wine produced. There are three vineyards dedicated to the world's most exciting grape varieties, coupled with appropriate French Oak for aging. The original vineyard of 50 acres in the cool Central Coast of California from the Arroyo Seco appellation produces a dry, vibrant Chardonnay with just a hint of French Oak. In 1997, a second 25 acre vineyard was added in the appellation called Atlas Peak, located on a mountain range at about 1,500 feet above sea level on the East side of Napa Valley. The volcanic soil, elevation, and climate conditions produce a world class Cabernet Sauvignon and a small allotment of Petit Verdot. 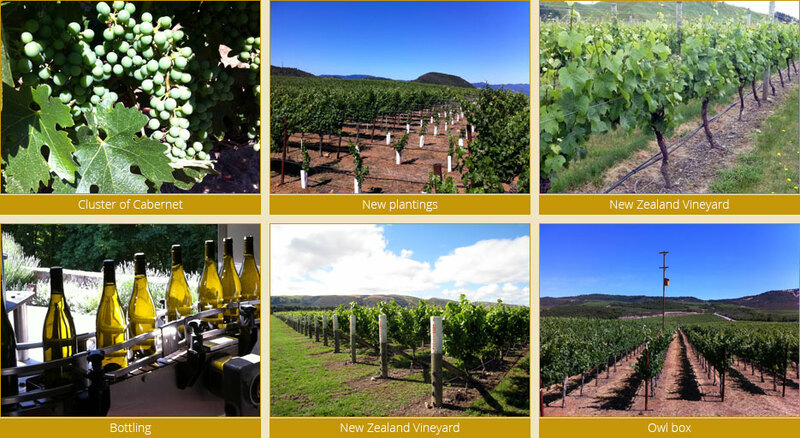 Finally, after a worldwide search to find the location with the most ideal growing and climate conditions for Pinot Noir in the entire New World, Cobblestone acquired its third vineyard of 10 acres in Martinborough, New Zealand, in a small valley just North of Wellington in 2008. It is said that this vineyard, located on Te Muna Road (meaning a secret place), is the only other place on Earth that equals the soil and climate conditions of French Burgundy for the creation of Pinot Noir. The Levine Family is gratified that its exclusively estate-grown grapes, from which production is limited to three thousand cases of wine annually, has achieved worldwide acclaim and redeemed its passion for great wine, based on the three great varietals---Chardonnay, Cabernet Sauvignon, and Pinot Noir.